← Let the quilting begin! 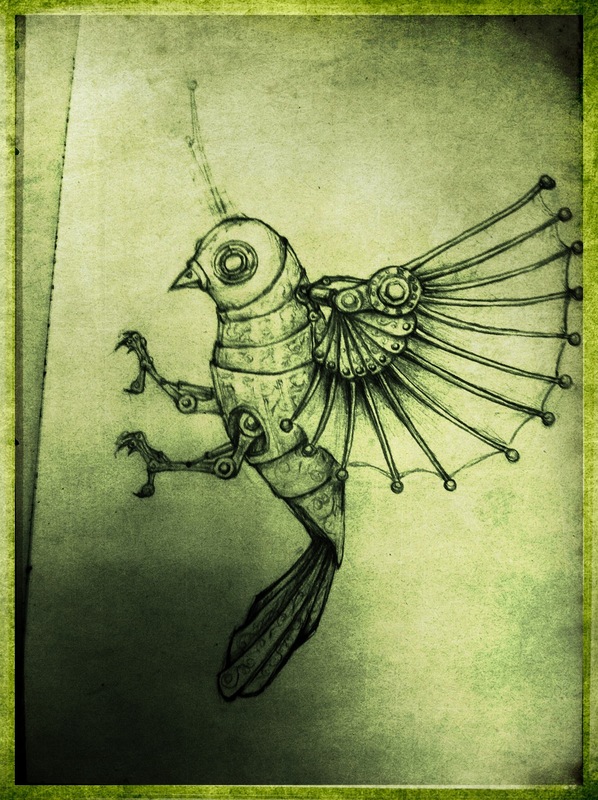 This entry was posted in Art, drawing and tagged art, artwork, bird, clockwork, Drawing, pencil, steampunk. Bookmark the permalink. I want to make etchings or drypoints out of this series, Lisa. Love ’em. That would be awesome, Rebecca.